Forewarning this post is picture heavy and in an effort to save space I combined some of the product and swatch photos, if you would like to see the swatches alone let me know. 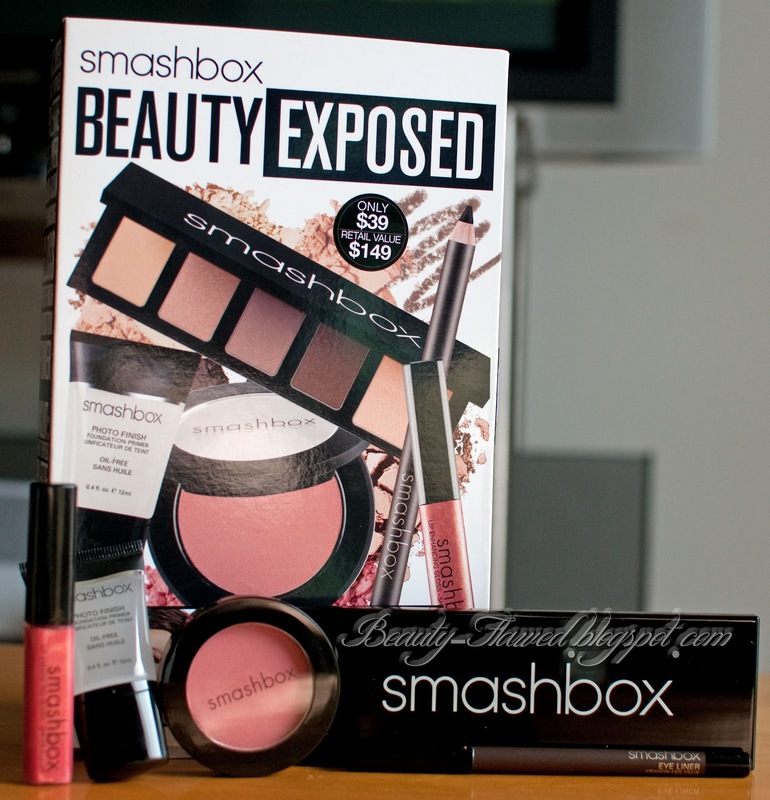 This is the Smashbox Beauty Exposed kit I picked up in my recent Ulta Haul this kit retails for $39 and I think it's not only a great value but a fantastic way to try out the brand. I do have some complaints with this tho but it is not in regards to the products themselves but the information that Ulta and Smashbox use to present this kit. There is no real product information in terms of what colors and products your getting available on the website. I didn't get the names of the shades and products included until I received it in person and upon doing some research none of these shades are available for repurchase, which is counter productive in my opinion because they are really nice shades and making them available in full sizes would have been a great idea on Smashbox's part or even creating this kit based around shades from their permanent line. I'll go into more detail on this with each product. 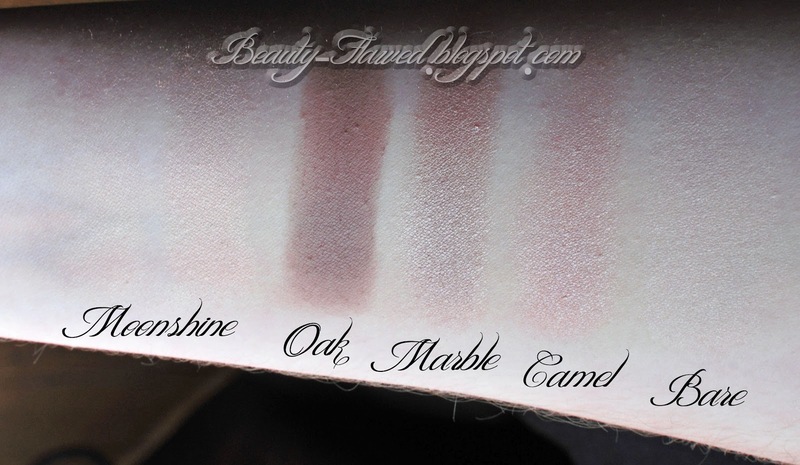 This is probably my favorite part of the kit because the shadows are fairly pigmented and are in neutral shades that would suit any skin tone. They are powdery on application and you really need to tap your brush before going in to use it otherwise you get a bit of fallout the good thing is this comes off effortlessly just by brushing or blowing it off. The formula is on the powdery side I find that there is a lot of wasted product that you don't get to use because it gets away from your brush. The wear on these is what is impressive I had no problem with creasing or smudging threw out the day they really stay put. The highlighter is a great color and it reminds me of Benefit's Watts Up it creates a soft focus anywhere you apply it without making you look overdone. Since it is a powder it doesn't make your skin look oily and I think that if you have oily skin and didn't like Watt's up this could be a great alternative. None of these colors are available in full sizes or in any other kits they make besides this one. They have similar colors from their eyeshadow line and the Soft Light Highlighter is available in only two colors. The Lip Enhancing Gloss in Starfruit is a fantastic color its not too pink and has a hint of coral to it. The formula is not sticky, moisturizing, and is long lasting for a lip gloss. It doesn't stay on between eating and drinking but does stay put until you do either of those things. 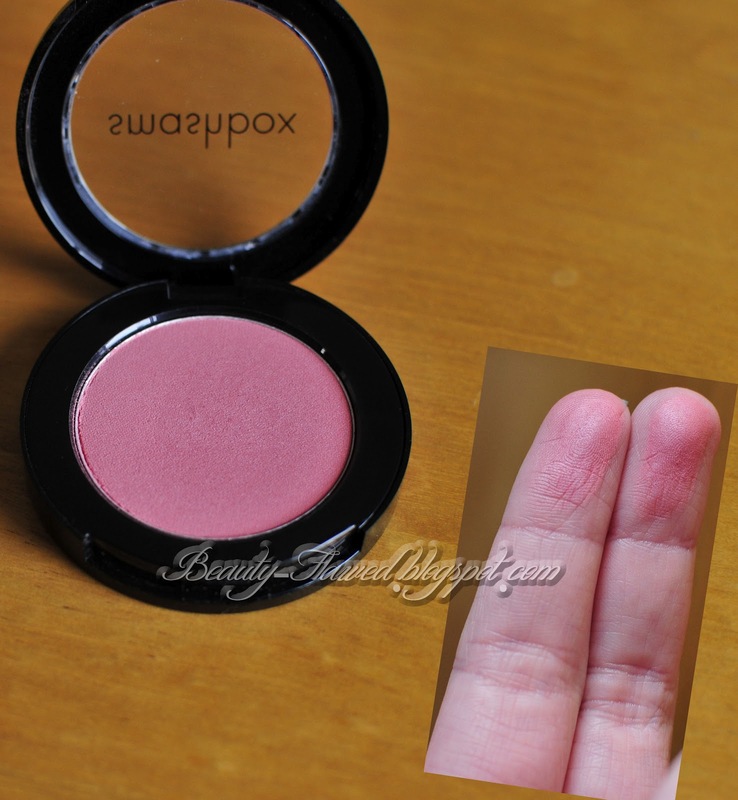 Blush Rush in Peony will give you a light flush of color and is very sheer on application. I had a lot of trouble getting it to swatch on my hand so I opted to swatch it on my fingers so you could see the true color. I had to rub a few times to get it to show up enough on camera this blends out beautifully on cheeks and is not as intense as it is in the swatch. The color Starfruit in the Lip Enchaining Gloss is not available in full size but again they do have similar colors. Blush Rush in Peony I've heard is part of their spring line and will be available in full size for a limited time but I have not found any retailer carrying it as of yet which is a shame because this is a great color. The Limitless Eyeliner applies smooth and stays put even right after application it doesn't smudge. This is a make no mistakes eyeliner in my opinion because it is hard to fix if you make a mistake without some type of makeup remover. It is fairly pigmented and gives you a strong line of color in one swipe. Photo Finish Foundation Primer is nice and a little of this goes a long way. 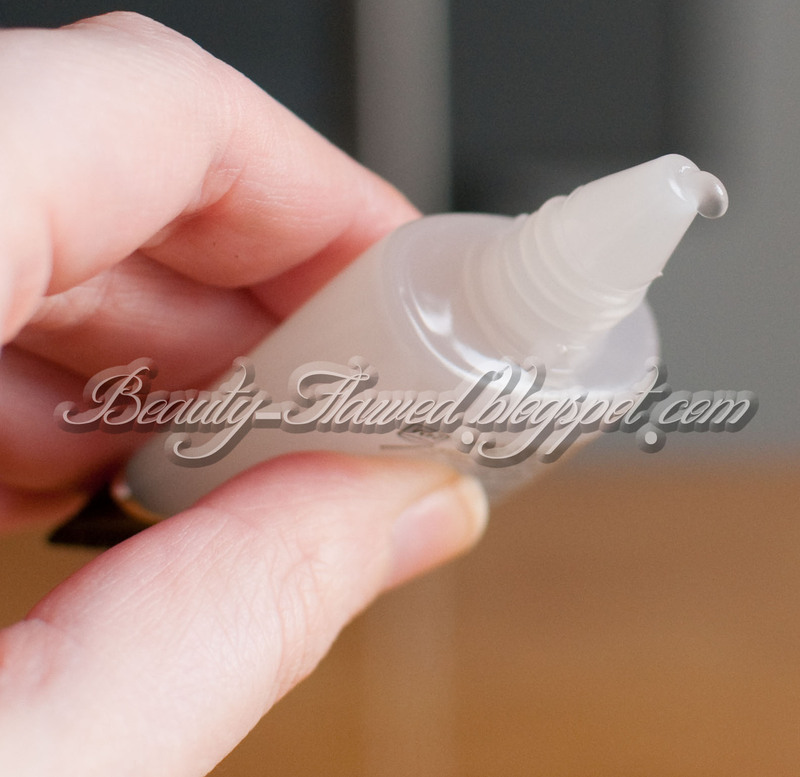 It does help create a more even surface to apply your foundation and give it that little extra staying power. My skin rarely get oily so I'm not sure if it does help control oil but I can say it doesn't contribute to making skin oily throughout the day. The color Stone is not available for purchase in full size which again is too bad because it is a soft matte brown that would suit any skin tone. The Photo Finish Foundation Primer is available for re purchase! Final thoughts on this I really like the collection as a whole but I'm really disappointed I can't get any of these colors in full sizes. It is nice to try out the product formulas this way but if I where to repurchase any I would have to test drive another color that I might not like as much. That is really the only downfall of this kit because everything does perform wonderfully and the colors are perfect for any occasion or season and it is a great value! 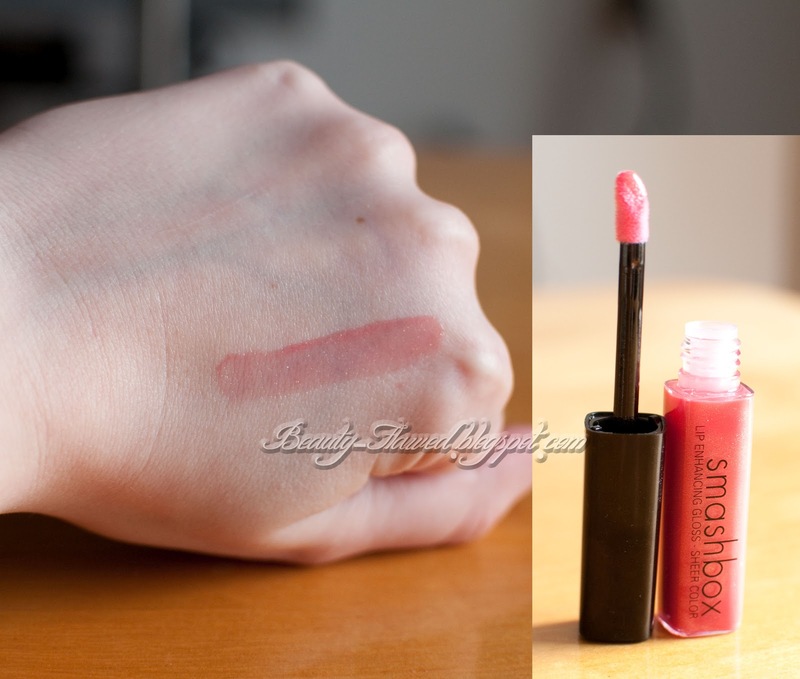 Do you like Smashbox Cosmetics? but I think I like the colors, they look great for daily use! I haven't tried smashbox yet but always see ads in my Ulta paper. Maybe I will try this! I need to branch out! I am a huge smashbox fan! 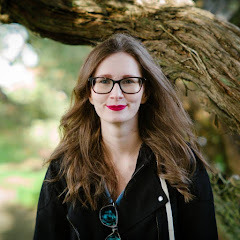 In fact my profile photo on my blog, the make-up was done by a smashbox artist and they did a traveling event where they partnered up with a celebrity photographer to do headshots! I really enjoyed the experience and the make-up artist I had could work with Asian eyes which is not the easiest to work with. I don't get why these products are not avail for individual purchase? This is silly because an intro kit is just that, we love it and we'll want to re-buy and 'similar' is just not what I want! That's so cool, glad you really like them I've always admired that head shot of yours :) That's the only reason I'm disappointed by this kit I would have loved to have some of these in full sizes! I need to try this out, have heard so much about it! I saw this kit at Ulta as well and was going to purchase it, however unfortunately it was opened =(. All the products look great but it is unfortunate that you can't buy any of them other than re-buying the kit. I love Smashbox, but the original primer breaks me out now the light I love. I've never tried any of their other products yet! :) This one looks awesome! Definitely it's a nice starter set to check out their products and you'll for sure get a lot of use out of the neutral colors. They are great for anytime for the year. The only problem is these colors are not available for repurchase which is a bummer but they are so pretty I had to have them. I'm really glad I picked it up this has become my go to set and it's a lot cheaper than buying a UD naked pallet.